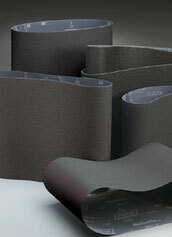 Floor Abrasives and Sandpaper are stocked from 3M, Norton, Bona, and Fein at Chicago Hardwood Flooring Specialties. 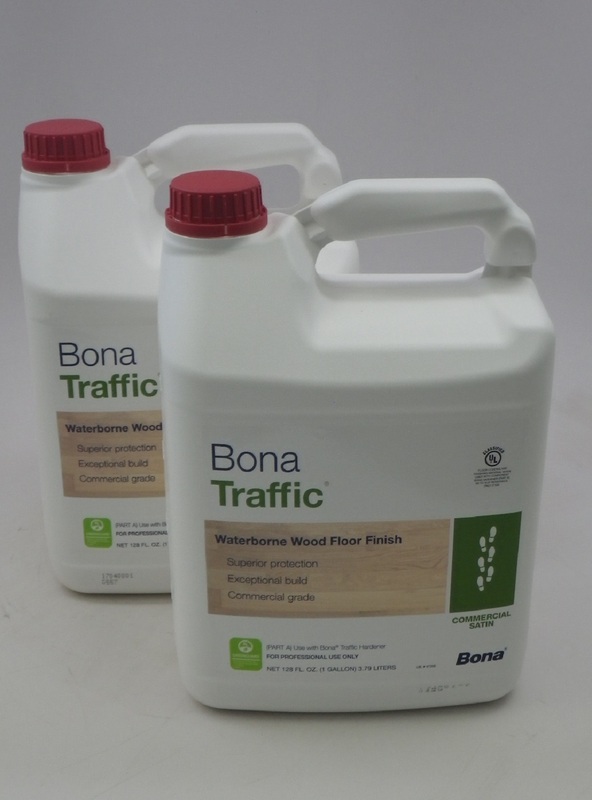 We are your wood floor specialists. 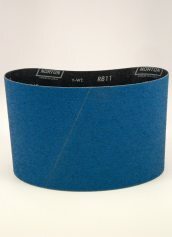 We stock the finest quality Sandpaper and Abrasives from 3M and Norton Abrasives for virtually any piece of Hardwood Flooring Sander, Buffer, and Edger. 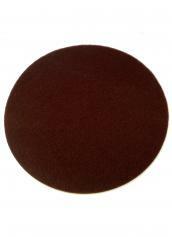 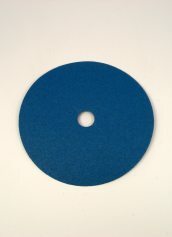 Norton Abrasives have three grades of abrasives. 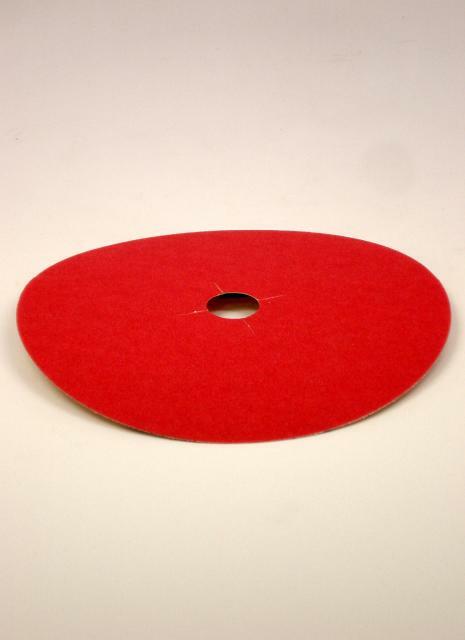 Red Heat is a premium Seeded Gel (SG) ceramic grain on an ultra-tough flexible poly backing that cuts faster and lasts longer. 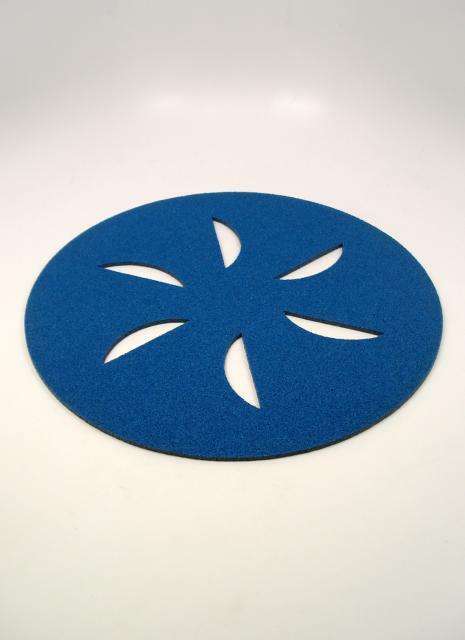 Norzon Plus is an above average abrasive that uses 100% self-sharpening zirconia alumina that provides a long life and outstanding durability. 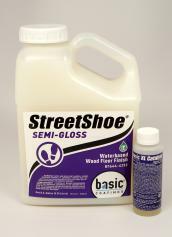 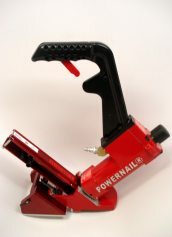 Designed for excellent finish removal and resistance to loading. 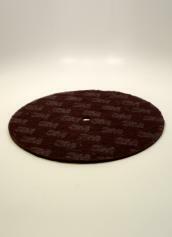 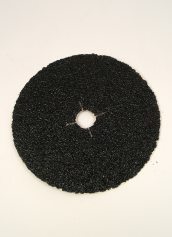 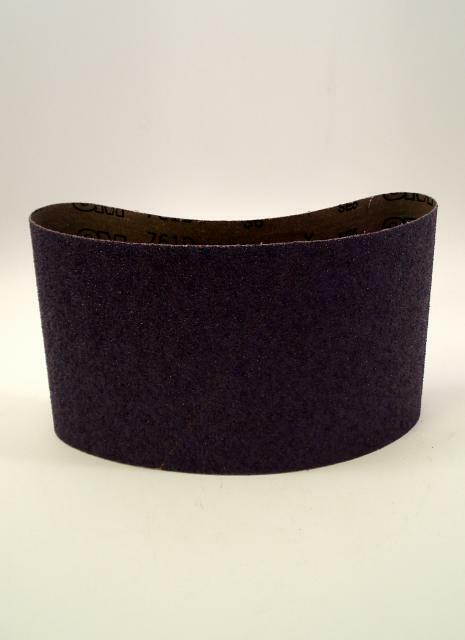 Durite is made from 100% silicon carbide abrasive on tough X-weight cotton backing for quality cut and strength on the job. 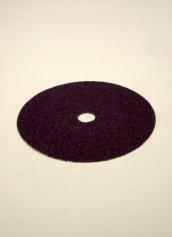 Traditional abrasive grain provides value and consistent performance at a competitive price. 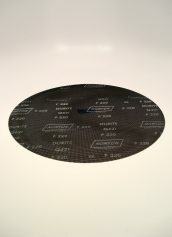 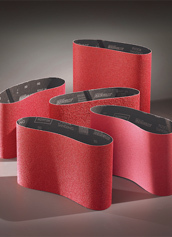 3M Regalite abrasives feature sharp, long lasting, uniformly coated Cubitron mineral that is heat resistant and extra durable on a tear resistant cloth backing.